Silas wakes with a start in the middle of the night, feeling a suffocating sense of unease — as if he’s being watched. His wife is asleep. He scans the bedroom of their rented holiday cottage, a spooky and unfamiliar place. 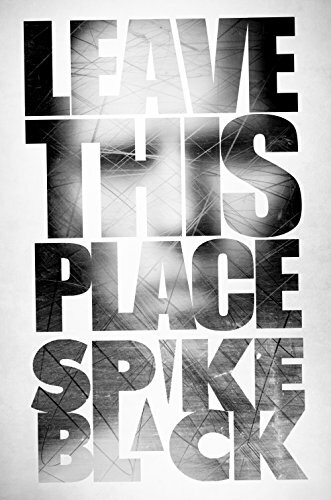 Featuring two characters in one location over the space of three days, Leave This Place is a stripped down, unnerving tale of quiet horror from the mind of supernatural thriller author Spike Black (Don’t Look Inside).